On the outskirts of Magaliesburg. We offer a number of leisure, corporate and wellness services tailor made to suit your needs. Our diverse venue hosts a variety of functional areas which include wedding spaces, conference facilities, and team building activities, complimented by a range of exclusive premium cottages situated in a tranquil valley on 25 hectares of pristine riverine bushveld. 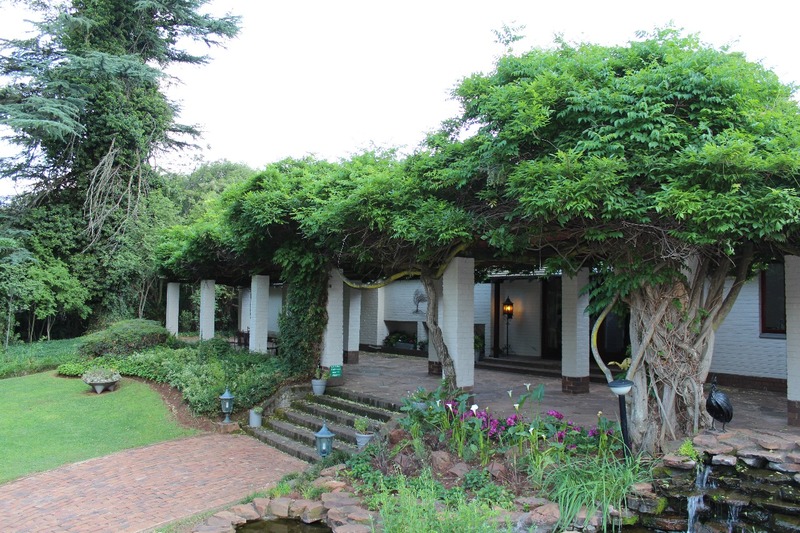 We are approximately an hour’s drive from Johannesburg and Pretoria with a variety of activities both on and around the property. 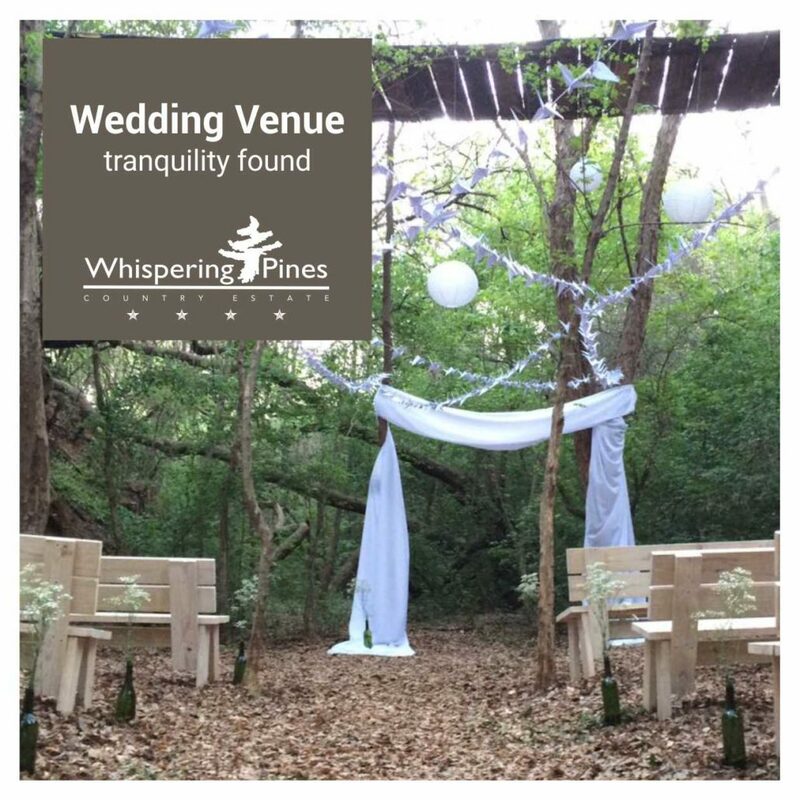 Whispering Pines offers hiking trails, Bikes for rent (Free of charge), The Sanctuary Wellness Studio, Yoga, Hammocks and pause spaces, Licensed Restaurant and Bar (Cocktails available). The venue never feels crowded and you are assured of a relaxing and peaceful stay, with a focus on personal attention from our professional team. Whispering Pines. 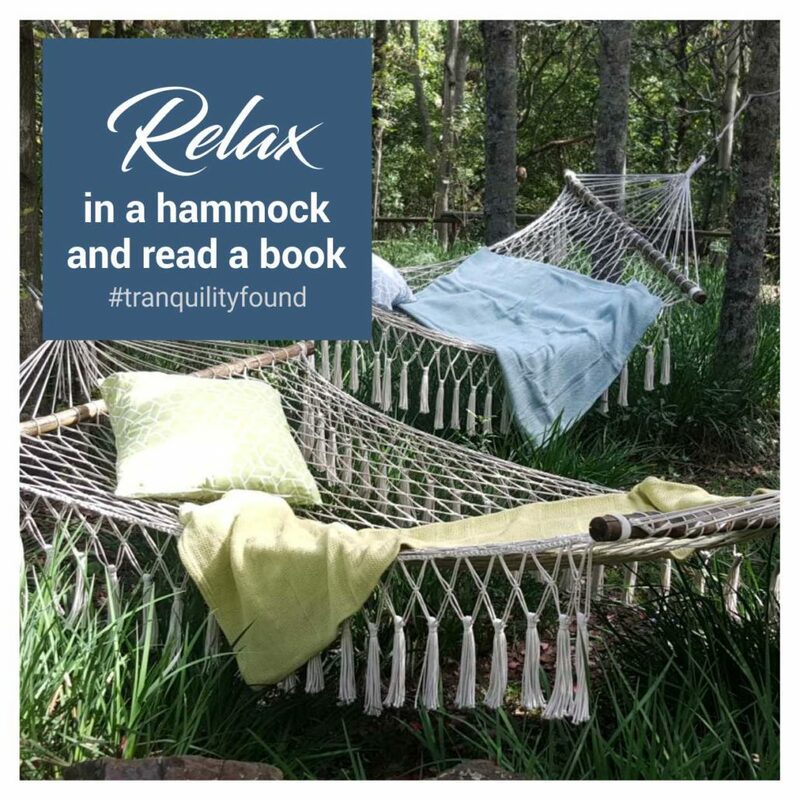 Tranquillity found! Please note: Whispering Pines regrettably does not cater for children under the age of 11. Watch this space for great monthly special or join our mailing list. 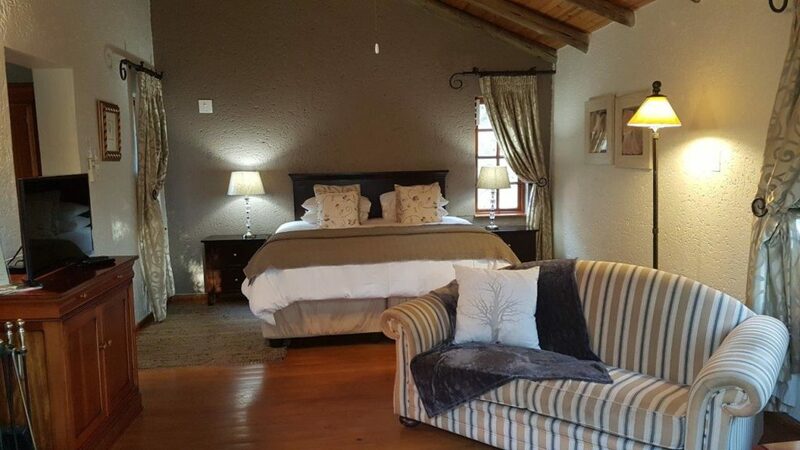 We have 3 Executive Cottages at Whispering Pines Country Estate, each with the same facilities and comforts as the Deluxe Cottages, but with the added luxury of an extra outdoor private shower plus greater seclusion and privacy. 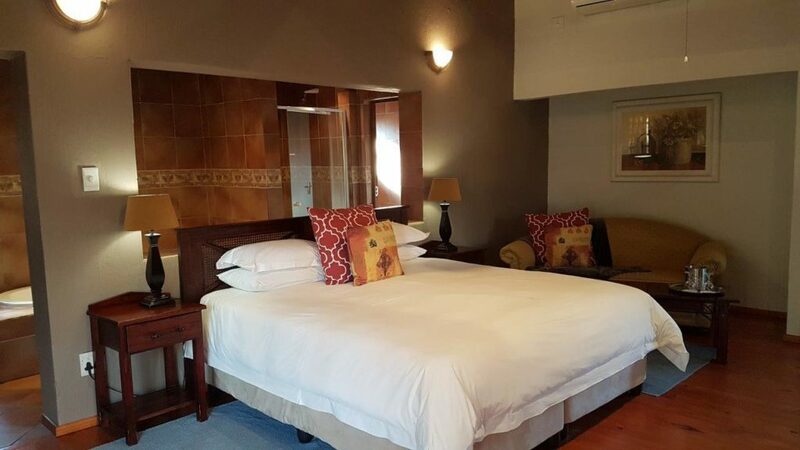 All of the above Facilities are included in our Deluxe Cottage range to ensure maximum comfort and tranquillity during your stay. 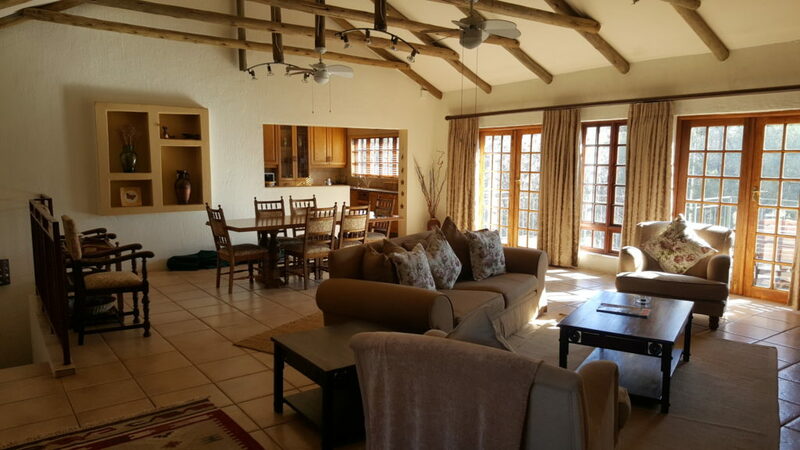 Whispering Pines hosts 9 x Deluxe Cottages which sleep 2 people each and 1 x Double Deluxe Cottage which sleeps 4 people. Situated on one of the highest points on the property is Hilltop House, a private and secluded retreat which has 5 bedrooms and sleeps 11, it’s own lounge, dining room and kitchen. The views and privacy of this dwelling offers a truly unique country experience.